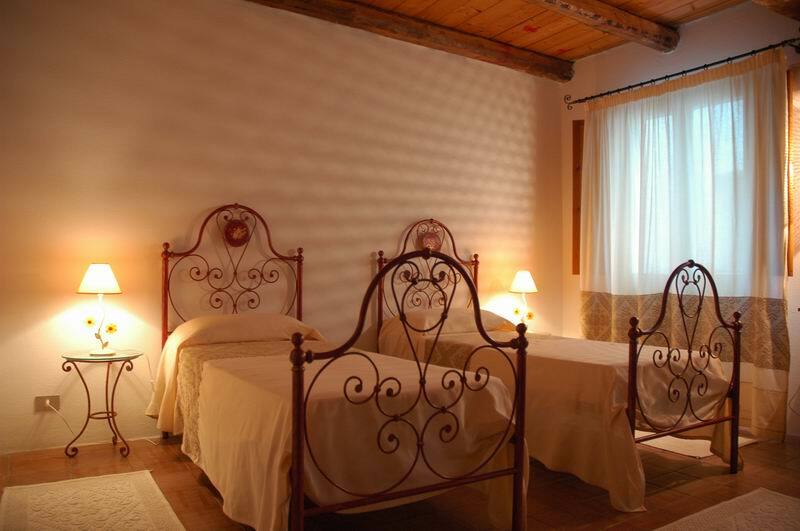 B&B Casa Doria is a typical and characteristic bed & breakfast. 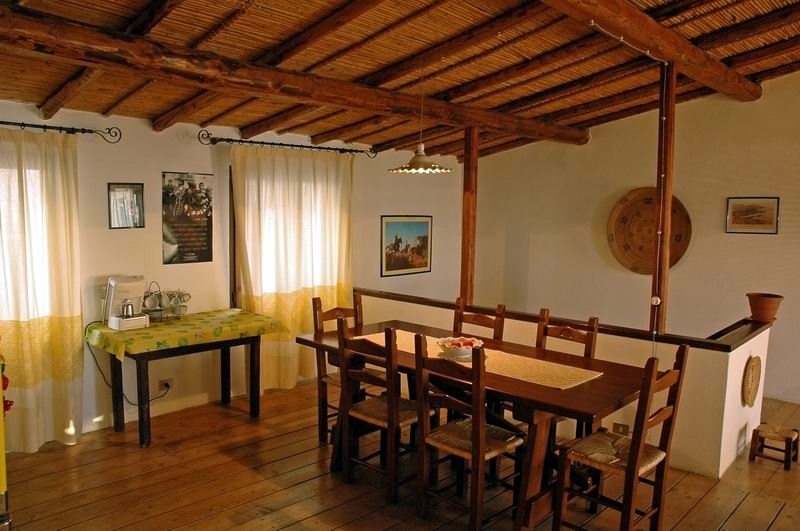 It is perfect for your holidays in Sardinia. 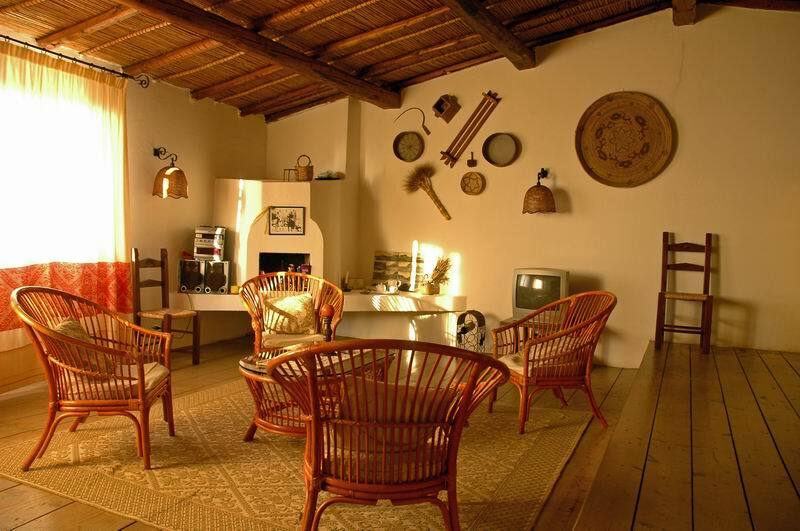 It is situated in the old town centre of Castelsardo, one of the most beautiful medieval villages in the north of the island. 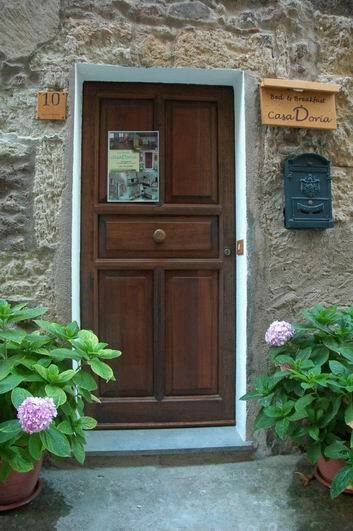 The B&B Casa Doria is in one of the main streets of Castelsardo and consists of three bedrooms, with antique furniture that keep the charm of former times. 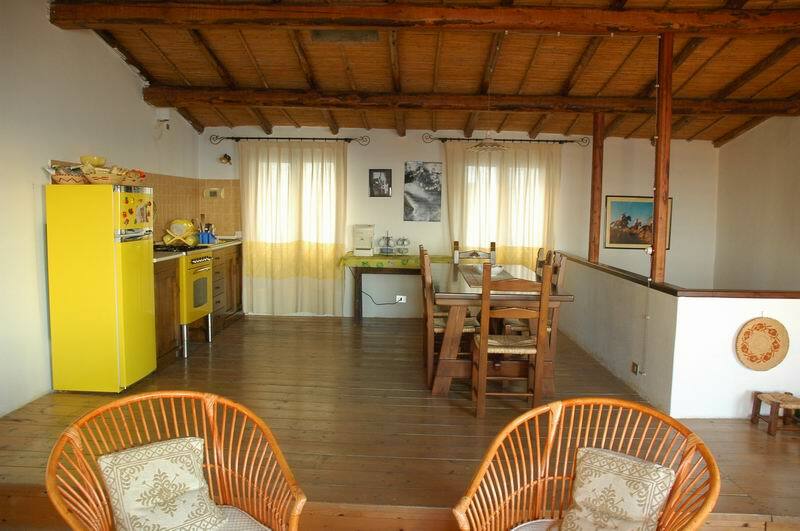 B&B Casa Doria consists of three floors and the basement: a bedroom (Cipria) with ensuite bathroom on the first floor, two bedrooms (Celeste and Ecrù) with shared bathroom on the second floor, a living room-kitchen area with a wonderful view on the Gulf of Asinara on the third floor. 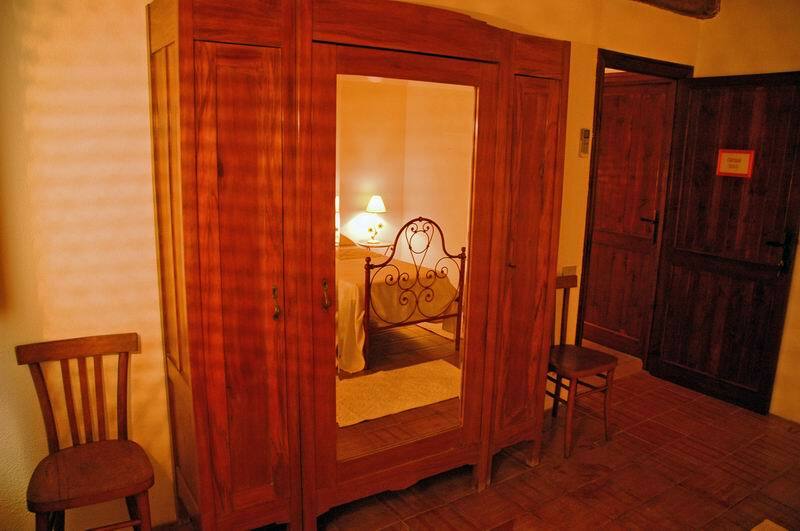 All the bedrooms are equipped with air-conditioning and furnished with tasteful details and period furniture, recreating the magic atmosphere of the former times. The spacious lounge is located on the third floor, in a loft, and it is mainly used at breakfast time in the morning and as living room all the day through. 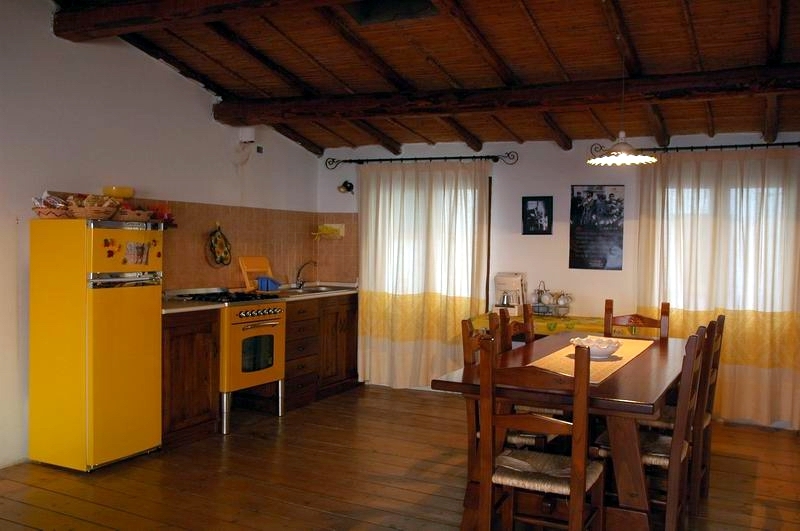 Here there is also a wide kitchen area, a fridge, TV, stereo record player, and a breakfast table, which is equipped to accommodate up to 10 guests. 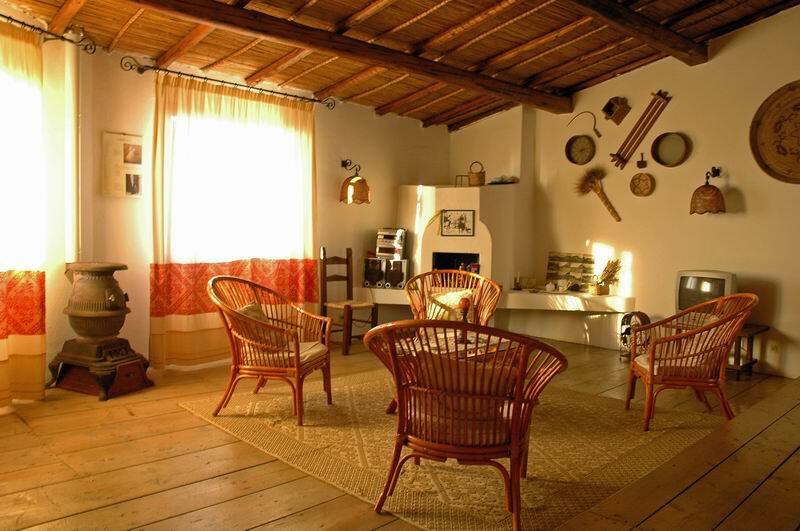 Bed & Breakfast Casa Doria is located in the old town centre of Castelsardo, one of the most beautiful medieval villages in the north of the island. 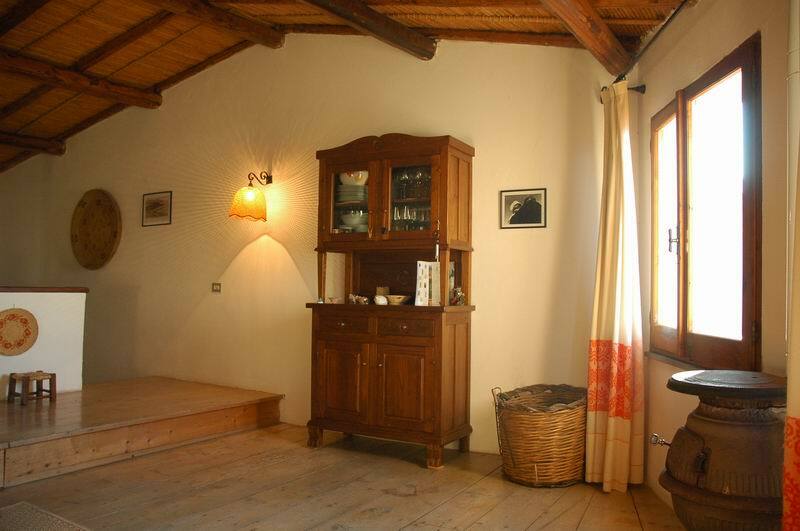 - Children from 7 to 10 years in extra bed: Euro 20,00 per day in low season, Euro 25,00 per day in high season (July, August, Christmas, New Year, Holy Week), to settle on property. - Pets: small pets admitted only on request.